We are witnessing a transformation in the creation and sharing of knowledge, fueled by the impact of technology in the teaching and learning process. New technologies including laptops, tablets, Chromebooks and smartphones connect students and teachers. New resources infuse the classroom with rich, dynamic, interactive digital content. New boundaries are made possible by technologies that allow learning to take place anytime, anywhere. At Compupac Education we believe in these types of learning experiences. 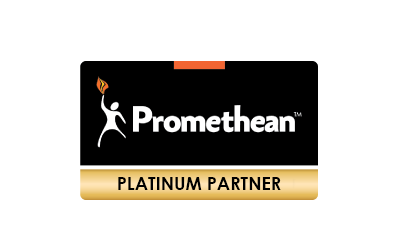 Promethean design education technology solutions for the modern classroom that improve the impact of instruction and learning. 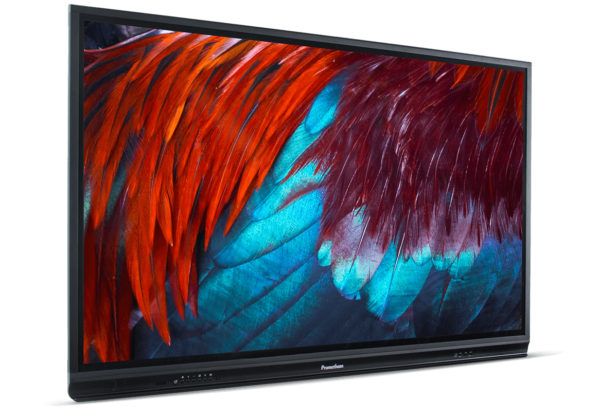 Our Promethean solutions increase student engagement and teacher effectiveness, both inside the classroom and beyond. 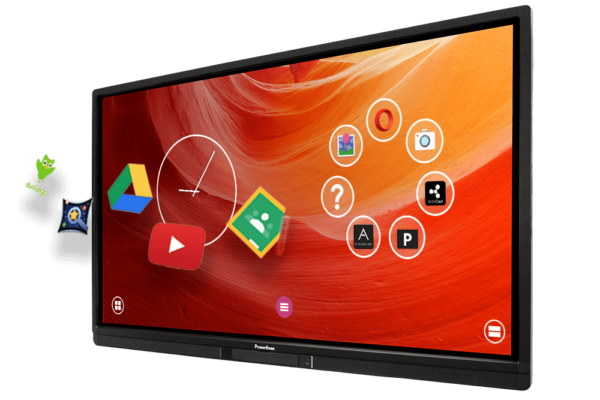 Promethean interactive displays enable the flow of dynamic, interactive content across multiple connected devices. With Classflow, teachers have a scalable way to measure the understanding of every student using formative assessments with live analytics. Armed with this data, teachers can use it to provide differentiated instruction to groups and individual students. Learning is also extended beyond the classroom, with solutions for blended learning, project-based learning and flipped classrooms. ActivPanel i-Series is easy to use with a single power button and front ports that allow quick connectivity to a teacher’s laptop. Its built-in 15-watt, front-facing speakers are perfect for multimedia lessons. 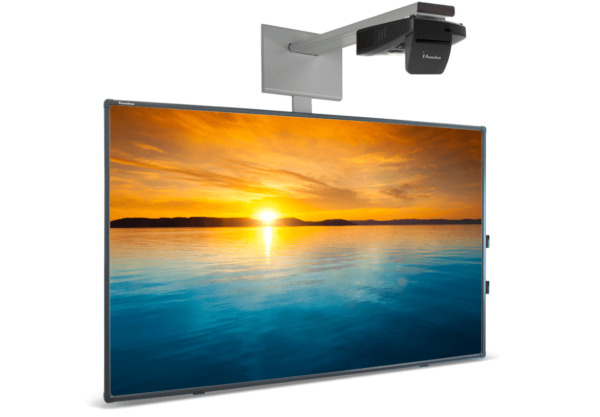 Unlike projector systems, there are no more shadows, glare, or a need to close the blinds. 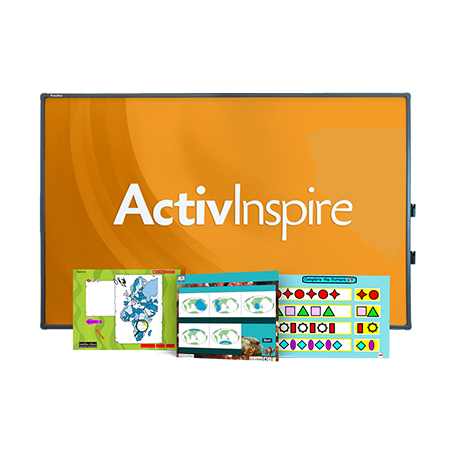 The ActivBoard Touch combines multi-touch functionality, dry-erase writing, and award-winning software to foster a truly interactive learning experience. It provides teachers with a wide range of tools to support their daily instruction at an affordable price. Multi-user interactivity with 10 simultaneous touch points and two styluses. 3-in-1 surface that offers optimal viewing, multi-user interaction, and dry-erase writing. Connect a computer to the ActivBoard Touch to power on the system and instantly get started. Designed by teachers for teachers, ClassFlow is a powerful application that makes creating and delivering interactive lessons easier, and it works both offline and online. Teachers can connect online and collaborate with students. ClassFlow offers all of the ActivInspire tools teachers have come to know and love, with an exciting and intuitive new look. 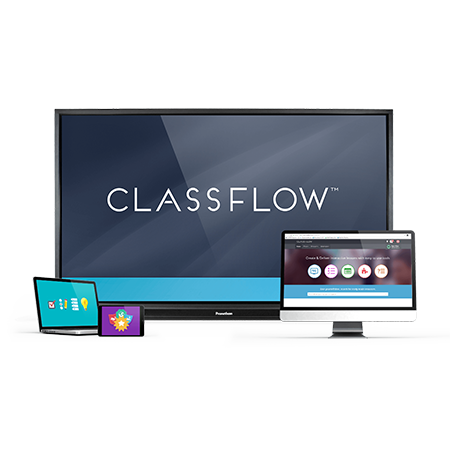 ClassFlow will make lesson planning, creation, and delivery even easier.